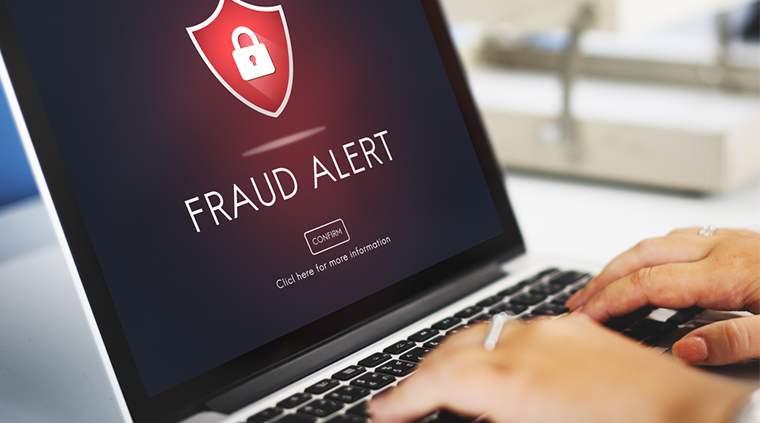 Did you know that the California Association of Realtors has a NEW Wire Fraud Advisory form, the CAR WFA? Click Here to review a draft of this form and help spread the word to your fellow agents. The battle goes on involving e-mail hacking and the focus of thieves on real estate, lenders, banks, title company, settlement/escrow company and other businesses. The perpetrators seek to steal money from the depositories and service providers commonly using faked e-mails. A lawsuit involving forged wire instructions was filed on May 16, 2016 by First American Title Company against Tanisha Zapata and others as Case No. BC620704 at Los Angeles County Superior Court at http://www.lacourt.org/ . 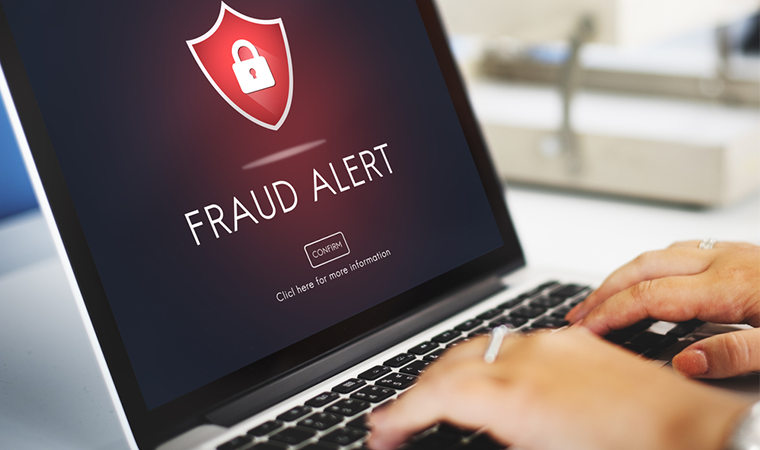 First American Title Company contends that the Defendants hacked the e-mail of the real estate salesperson to send false wire instructions for the Seller’s proceeds at closing. First American Title Company states that the e-mail appeared to be genuine and as such the Escrow Officer followed the false instructions and wired out the funds. It is extremely important to protect your clients NPPI and consult with your attorney regarding your procedures in handling e-mails from clients/purported clients to change wire instructions. And, always, stay alert!! !